kongcos - Soak the facial towel well and make foam well and apply on face gently. - Rich and thick foam for refreshing cleansing!? TS Acne Cleansing Foam generates a rich lather, gently cleanses waste in skin, and leaves skin clean and smooth after washing. 10-free ingredient? - paraben, sulfate-based surfactants, phenoxyethanol, benzophenone, propylene glycol, artificial color, fragrance Gentle cleansing, triethanolamine, mineral oil, silicone oil, PH type with keeping moisture deep in skin. Ts is known for skin care solution for hypersensitive or irritated skin. 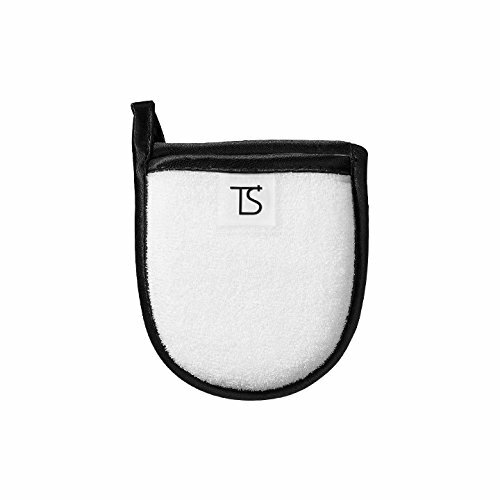 Use ts shower towel for the best results. The foam nourishes and moisturizes skin, and it is mild and safe for all types -- oily, acne, and sensitive skin. The ts acne cleansing foam is recommended for concerns like? - I concerned about acne, oily sebum, and all kinds of waste materials in my skin. Trouble Solution Acne Cleansing Foam for eliminating Sebum, balancing oil-water, Mild Body Cleansing4.39 fl. oz. / 130 ml - I want to treat overactive sebum, accumulated dead skin cells, and waste and keep my skin clean. Main ingredients? - soothing, myristic acid # prevents acne and keeps skin clean!? formulated with salicylic acid as the main ingredient, protecting skin/ Preventing acne : Salicylic acid - Coconut oil-derived cleansing ingredient : Lauric Acid - Water Soluble Higher Fatty Acid Mild cleansing ingredients clean out pores without any residues : Stearic Acid, TS Acne Cleansing Foam effectively treats and cleanses waste and excessive sebum in skin and keeps skin clean and healthy. I want mild but deep cleansing. For all skin type?ts acne cleansing foam is a sanitary aid to prevent acne; it cleanly removes overactive sebum and accumulated dead skin cells and waste in skin as the cause of acne and leaves skin clean after washing. I would like to keep my skin moisturized and glowing without dryness even after washing my face.